St. Anthony of Padua Catholic Church, 3140 Meramec St. 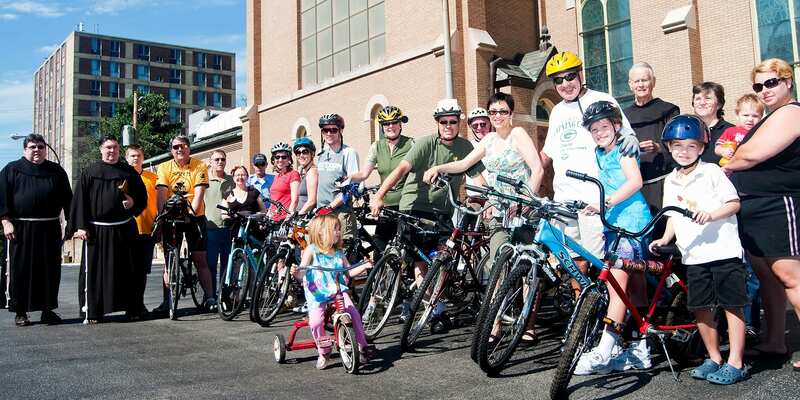 The annual Blessing of the Bikes returns to St. Anthony of Padua Catholic Church. Everyone on a non-motorized conveyance is welcome to come have their ride blessed.